When you need to travel light and fast, the LiteStand: Compact is indispensable. With reverse leg folding technology, this stand will fit in a backpack or small carry-on bag. 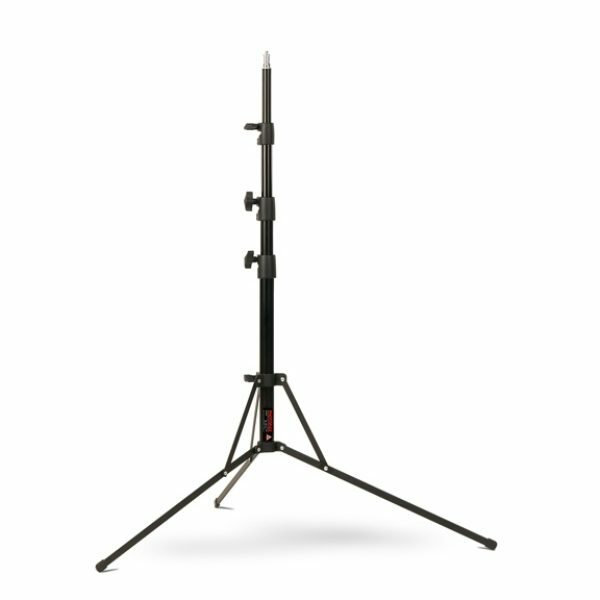 The LiteStand: Compact adds creative functionality to your line of soft boxes, umbrellas and reflectors in your on-location kit.